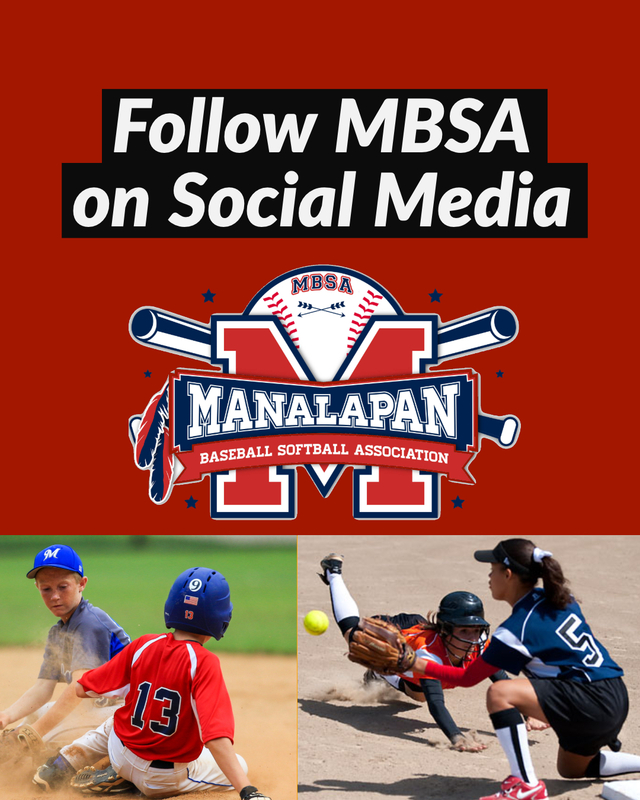 The MBSA is a youth sports organization located in Manalapan, New Jersey. 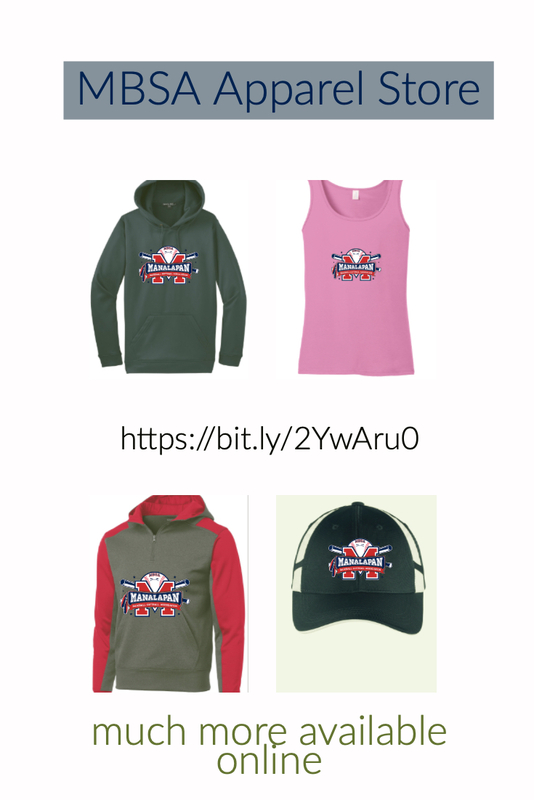 We seek to develop young baseball and softball players through the teaching of accepted fundamentals and current techniques. 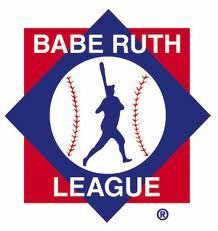 In addition to training and practice time we offer competitive baseball and softball events through our rec and travel programs and are very pleased at the the growing success of our Challenger program. 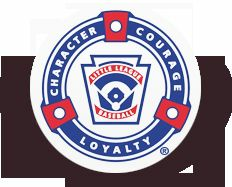 While development and success are important, our primary mission is to develop the ideals of sportsmanship, character, loyalty, and courage in our players so that we can help not only make better ball players, but better people. The MBSA is committed to the notion that all children in our community should have the opportunity to play baseball or softball regardless of one's personal financial situation. If you feel your financial situation might be impeding your child's ability to participate, you might qualify for a Registration Scholarship. Click here for details and to apply. Please note: All inquiries are confidential. Assistance is only available for the rec program. Travel programs are funded by the teams, not MBSA and are thus not eligible. 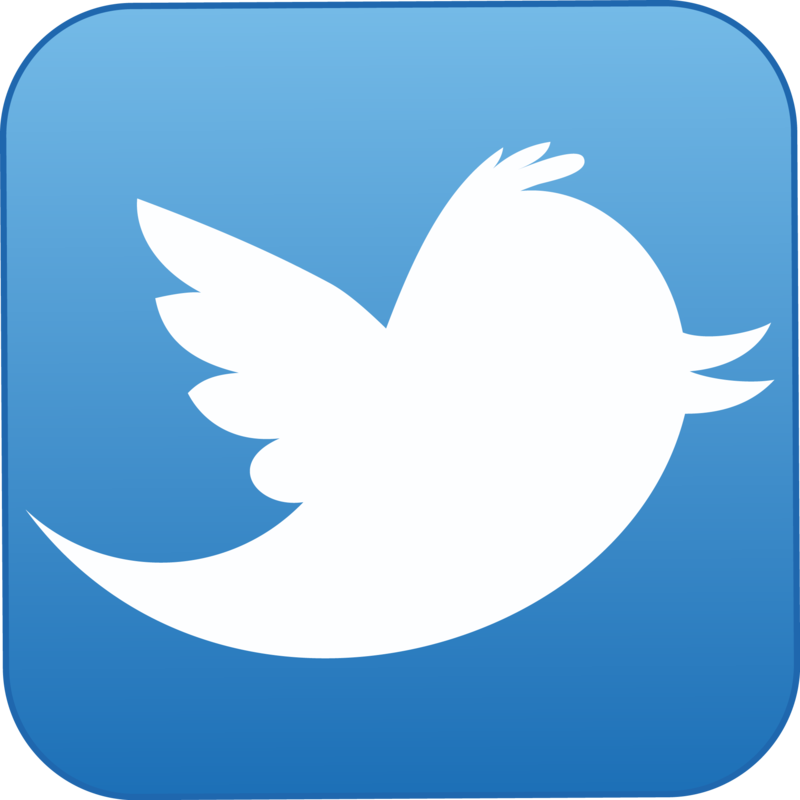 Members of the travel program do not qualify for assistance in the rec program.